Visit our market and garden center in Scarborough, Maine! 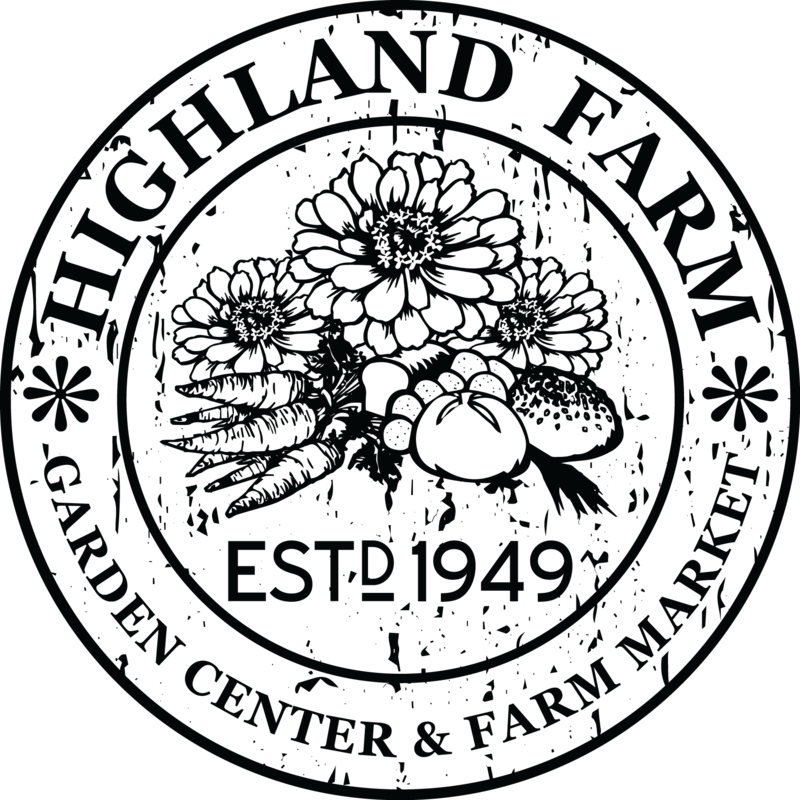 Here at Highland Farm we have a large selection of veggies, plants and other items for you to enjoy. We've served the Scarborough community and surrounding area with natural solutions and organic fertilizers since 1949. At our garden center, you'll find beautiful annuals, perennials and shrubs. From June to October, stop in and grab fresh fruits and vegetables grown right here and at other great local farms. After one visit to our location, you'll have all the items you need to cook something delightful in the kitchen - and to create a beautiful environment in your backyard. 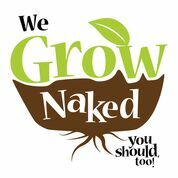 We're committed to "Growing Naked"! Since 2010 we have been growing our flowering plants and veggies using no synthetic pesticides. From trees and shrubs to fruits and vegetables, you'll find what you need at Highland Farm in Scarborough, Maine. Come and visit our location for a diverse selection of nature's finest today. Copyright © 2019 Highland Farm, all rights reserved.